Our mission is to provide high quality integrative medical and dermatology education for healthcare providers and skin care professionals. 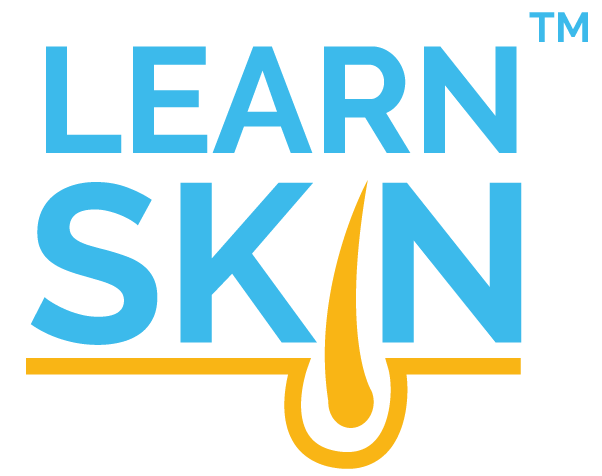 LearnSkin was developed by dermatologists and integrative medicine practitioners who wanted to support other professionals in dermatology, the number one driver of doctor's visits. The goal is to share the latest in scientific research and treatment options in dermatology for both Western and Eastern medicine to meet the growing demand for responsible, high quality, evidence-based education that bridges conventional and alternative medical approaches. LearnSkin's continuing education programs aim to promote lifelong learning for practitioners and healthcare teams. LearnSkin is a professional and trusted resource . . .
We've worked with the world's leading experts in dermatology and integrative medicine.